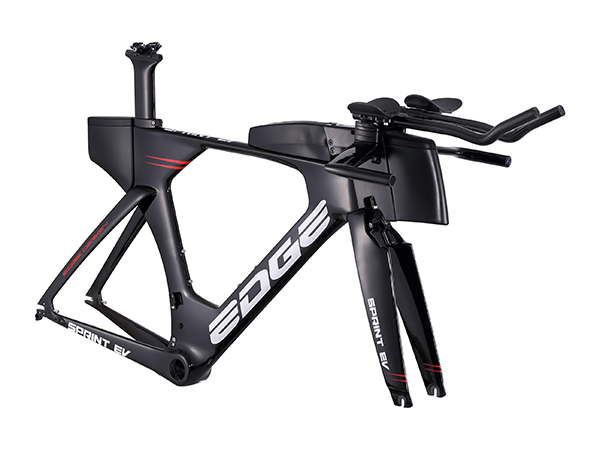 Carbon time trial frame. Include fork, seat post and handle bar. 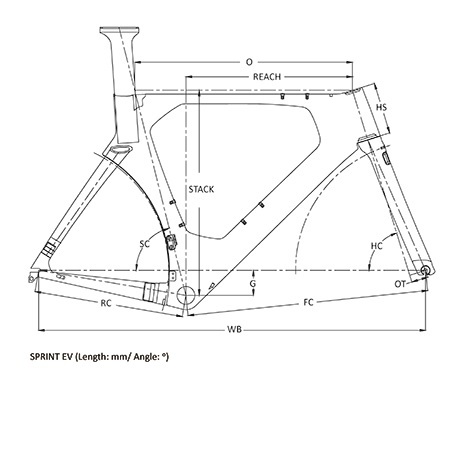 Front brake: direct mouont (TRP 860); rear brake: direct mount (TRP 861).